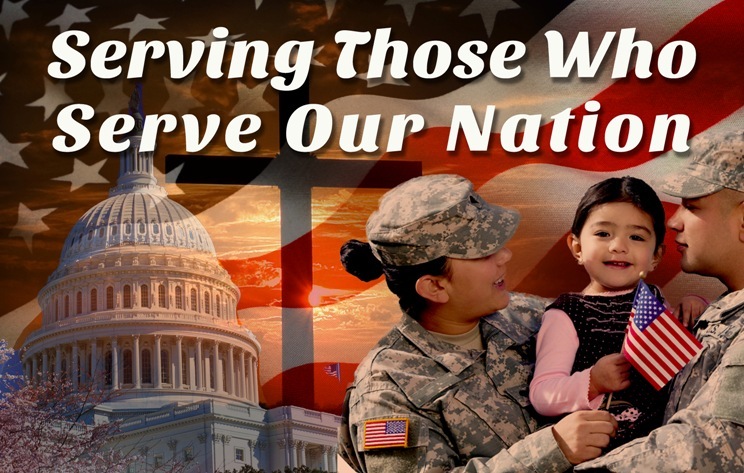 SCC loves and honors those who serve our nation and their families. Thank you for your sacrifice! Shoreline Community Church is committed to assisting local military families in the unique challenges of military life. Pastor Mike is an Army veteran and an ACS (Auxiliary Clergy Support) Chaplain supporting the United States Coast Guard and their personnel in Sector North Bend. Pastor Mike and Cheryl have had a heart for military families since their military days and find great joy in serving our local military families from all branches. Mike has been a member of the United States Coast Guard Auxiliary for the past 11 years now. 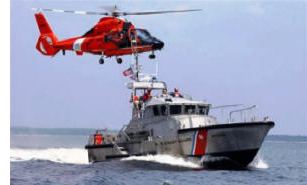 We invite you to check out the “Coast Guard/Young Adult Bible Study Fellowship” 6:30pm Tuesdays! (Childcare provided) Awesome worship, an interactive verse-by-verse study of the Bible; a great way to meet new friends and lots of fun!